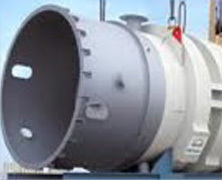 Produce Shell, Cone and etc belong to following products. 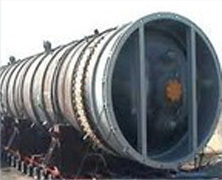 Perpemdicular and level type Storage vessel which is pressed by ineer and outer Pressure. 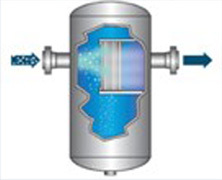 The equipment which chemical reaction is taken place while product process. 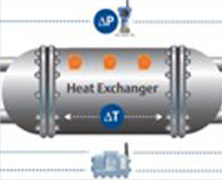 The equipment which transfers heat among two fluids each temperature different. 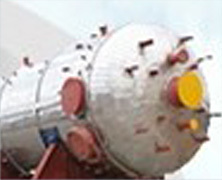 Perpendicular equipment which is used for chemical process of contents. 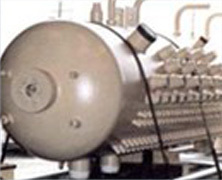 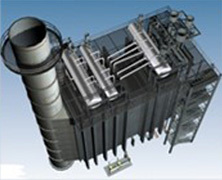 The equipment which collects energy from waste gas. 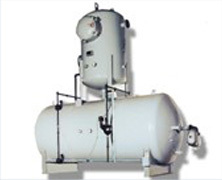 The equipment which removes melted gas by mechanical method.